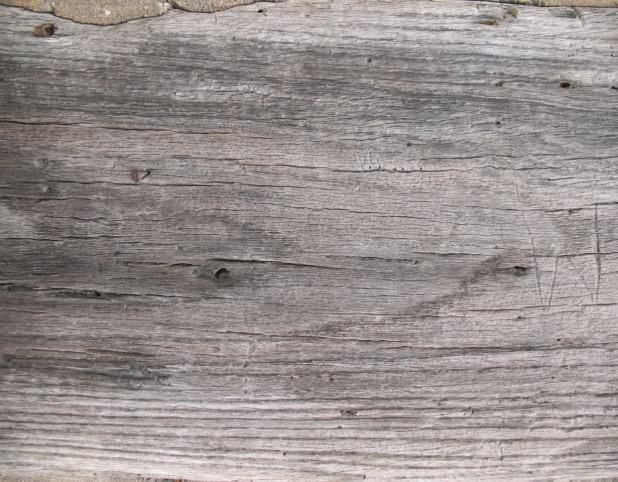 The era of crack and peel wood texture has past with the old trend. 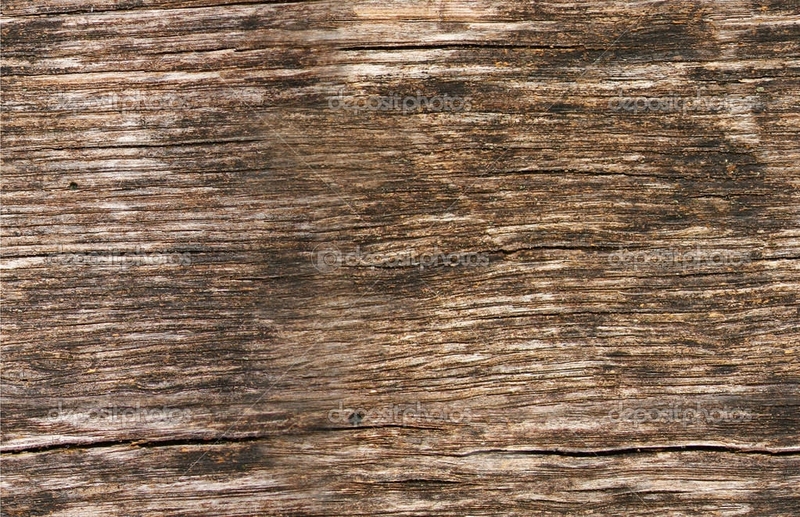 The crack and peel and wood texture uncut are among the old trend designs. 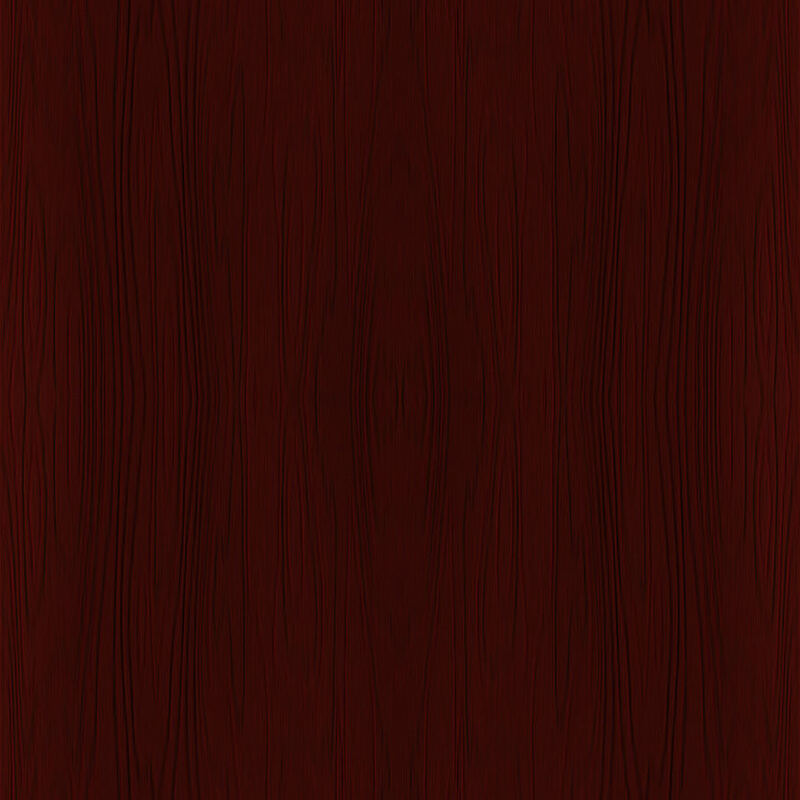 They are only great for some kind of artworks mainly when designer want to bring out traditional feeling from his work. 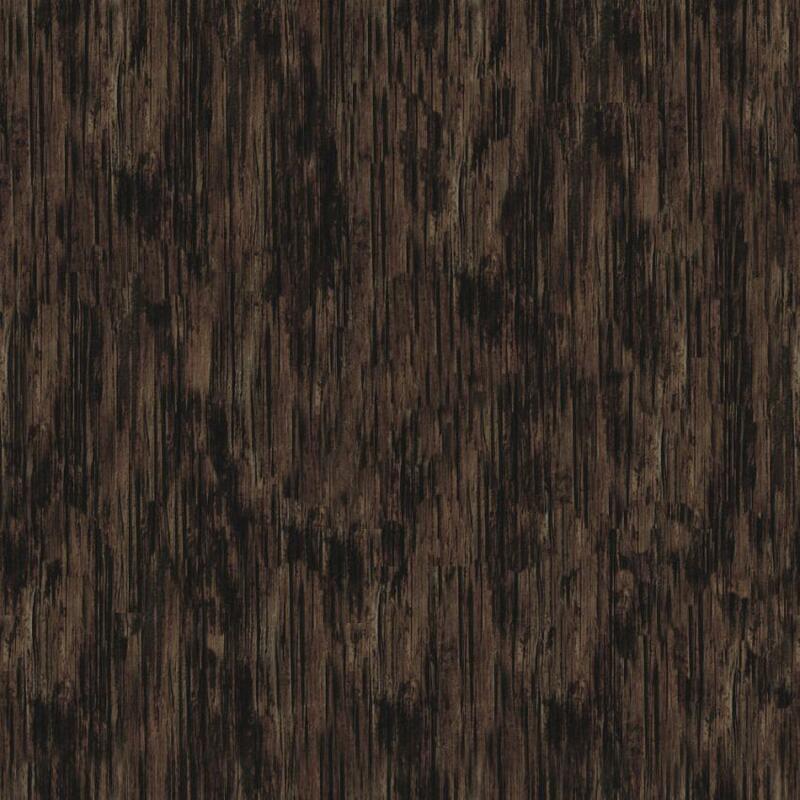 When it comes to other kind of designs and beautification of site and blogs this old trend seamless wood texture will not be useful. 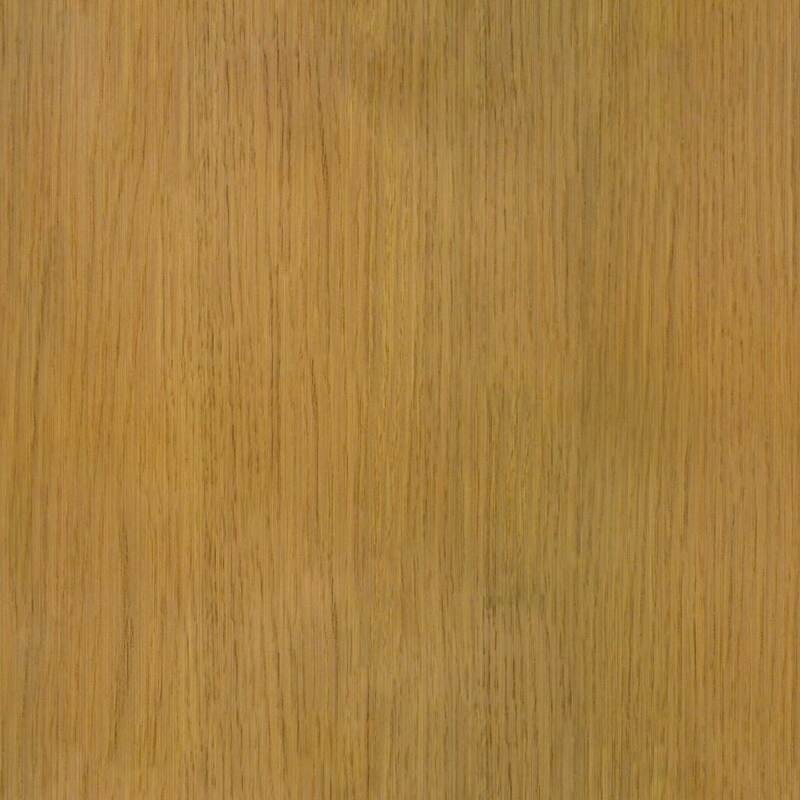 Current trend come with amazing and superior look. 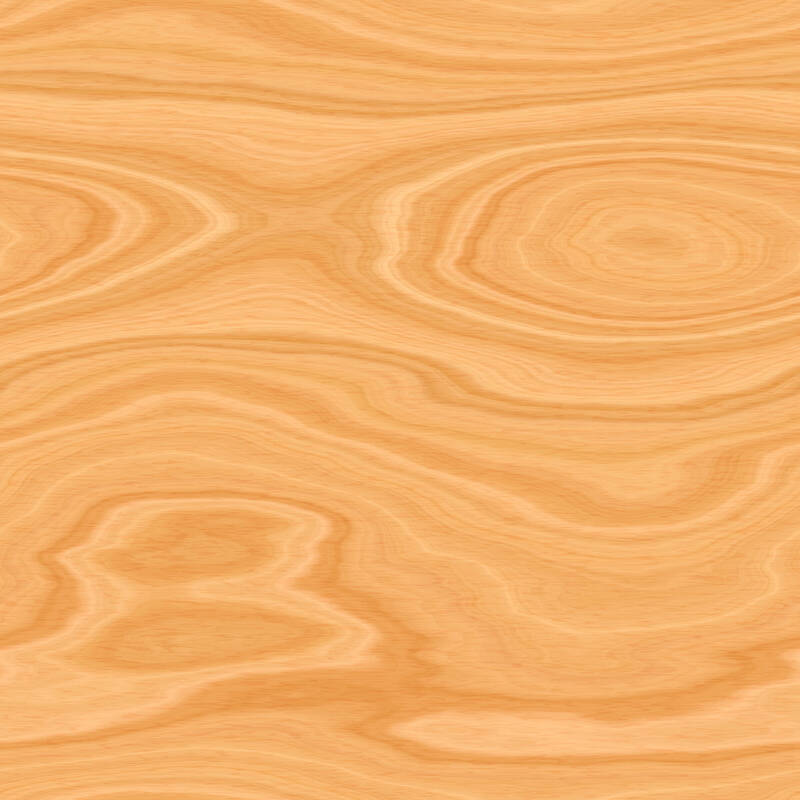 The smooth and glossy feel of present day seamless wood pattern and texture are among the things that made them useful in design world. 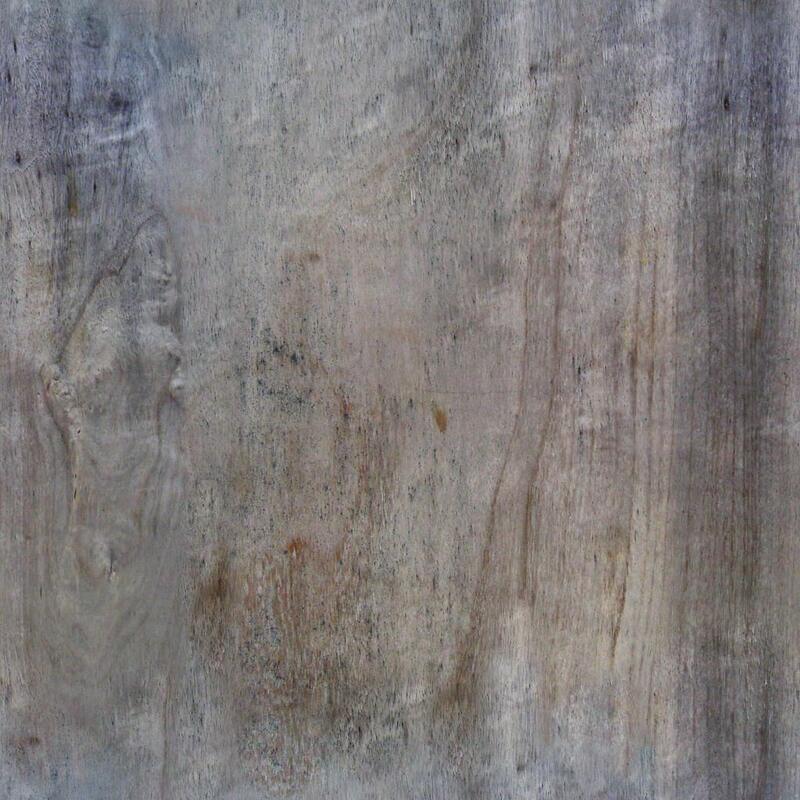 Another thing is that the texture is made with soft colours that bring out the beauty and elegance. 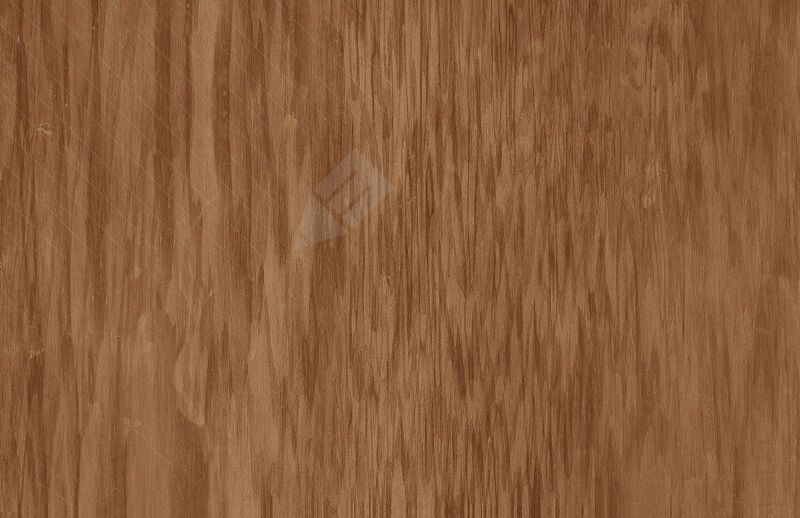 That means you can give your work a tough of beauty, elegance and class with the help of the present design trend in wood texture. 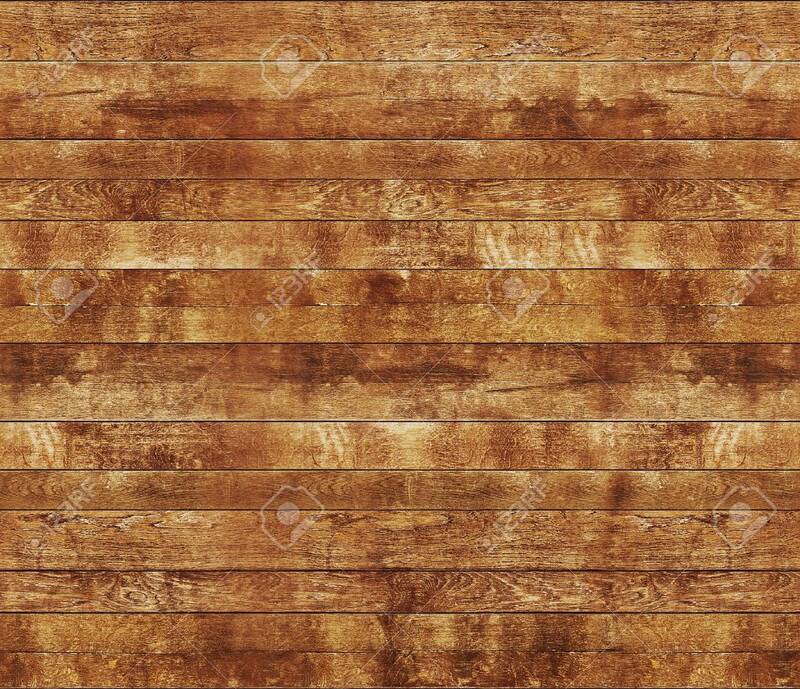 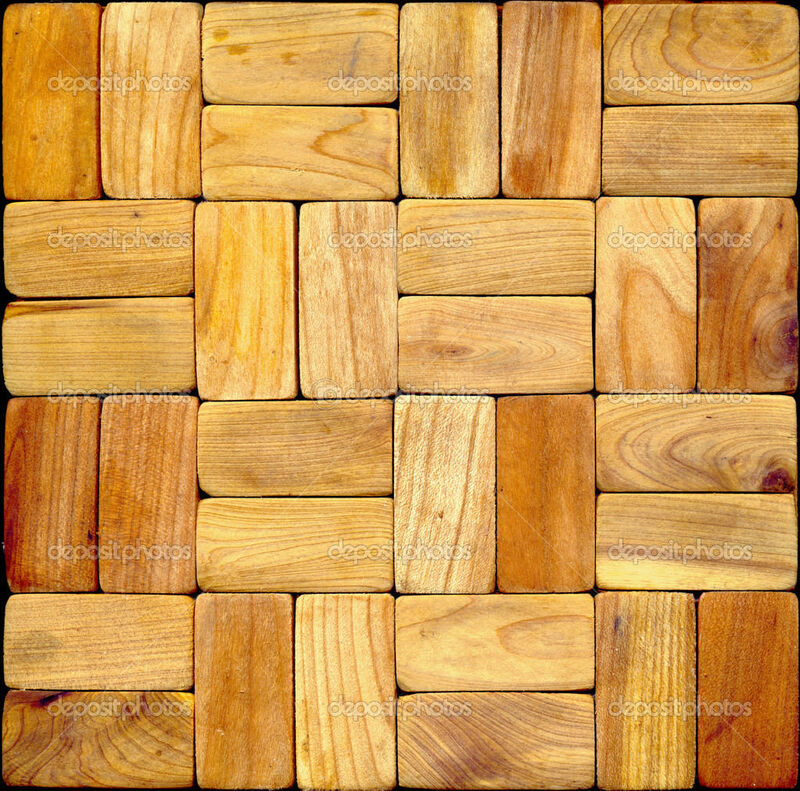 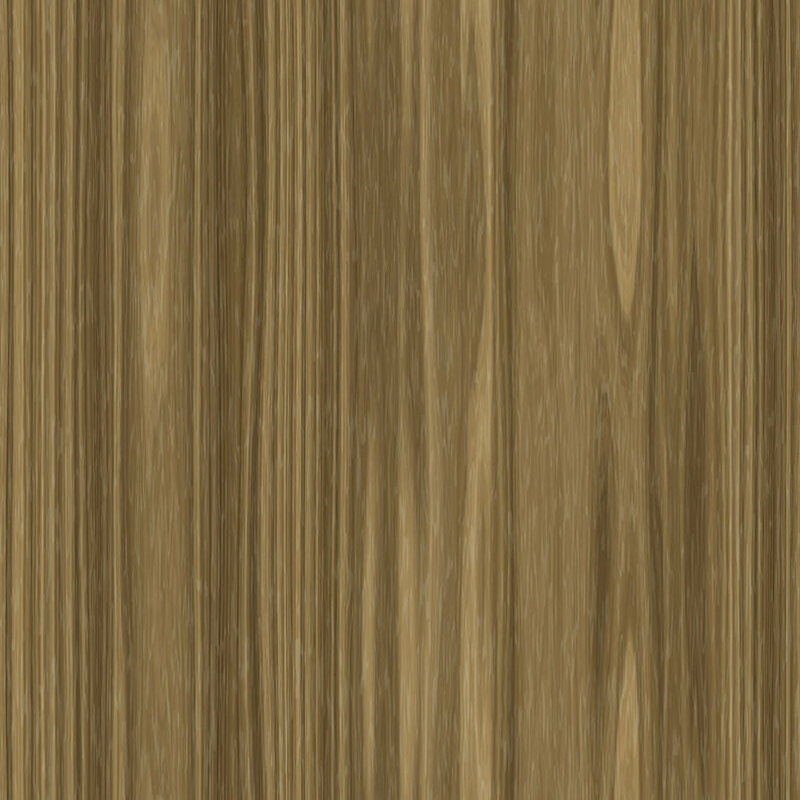 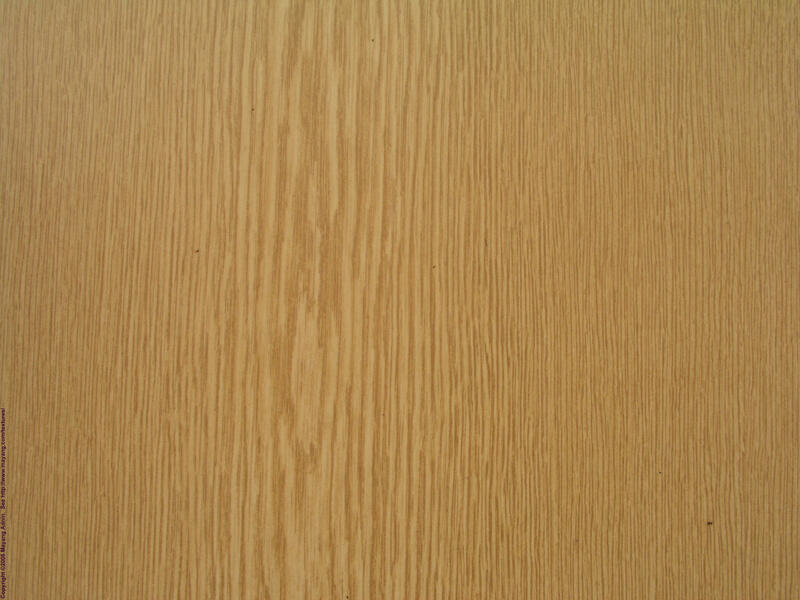 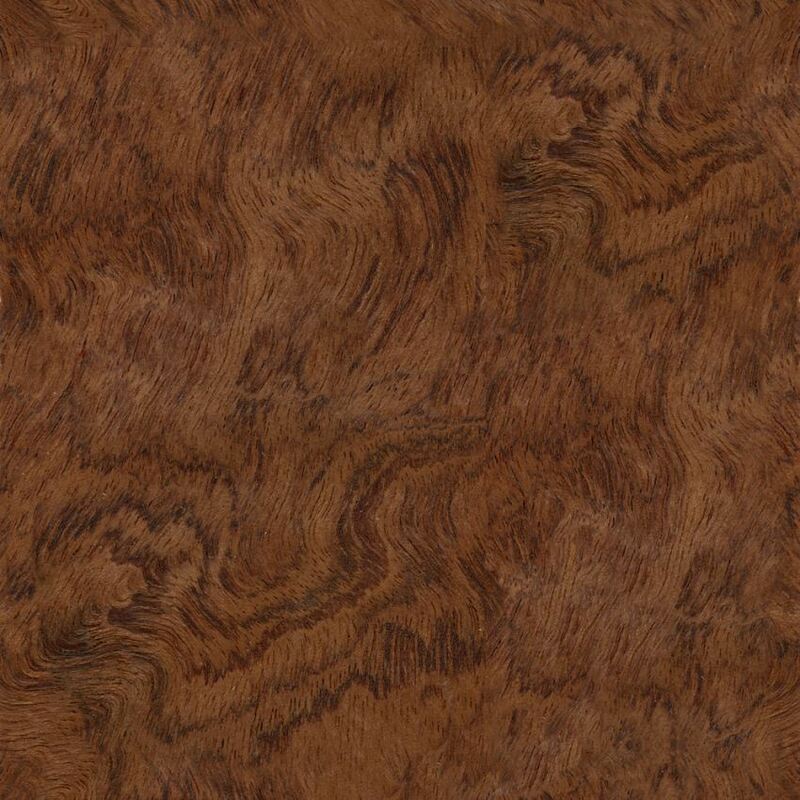 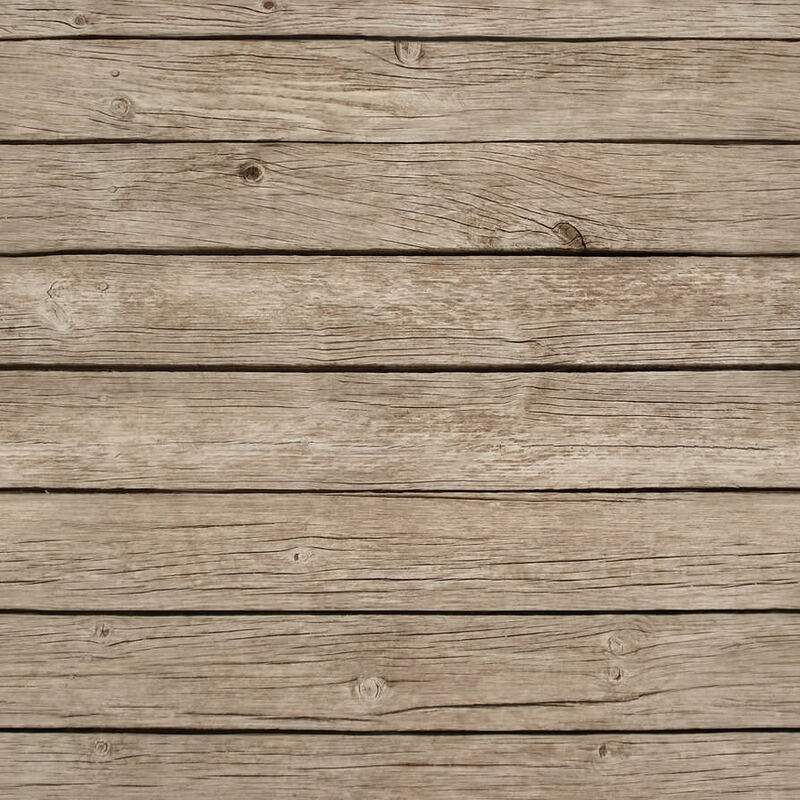 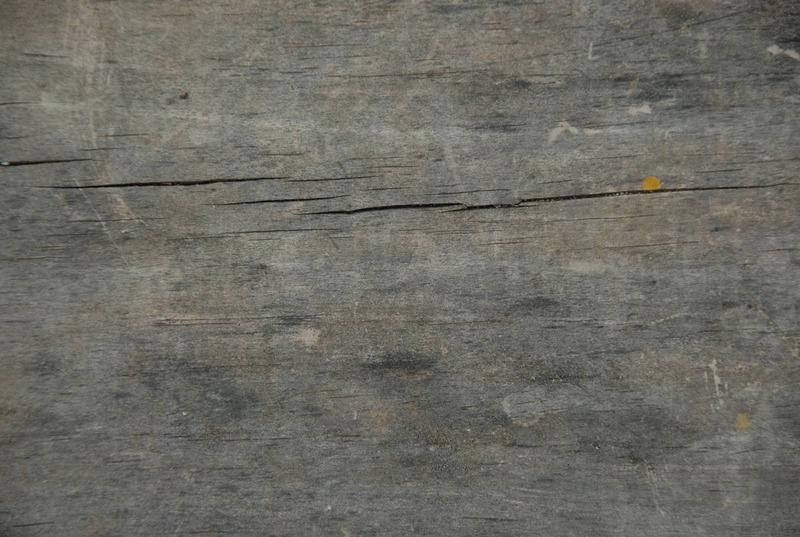 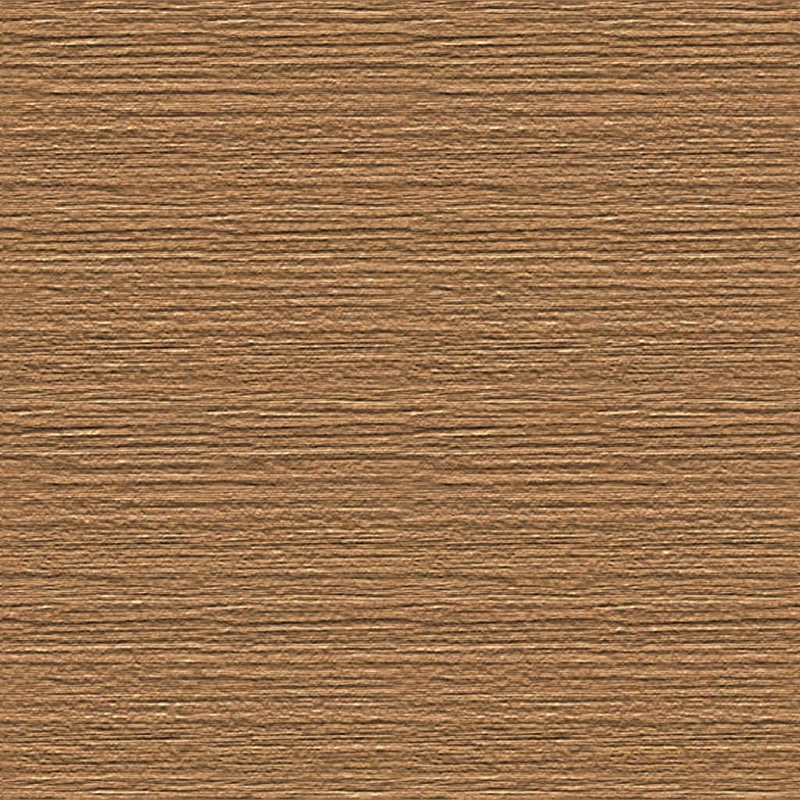 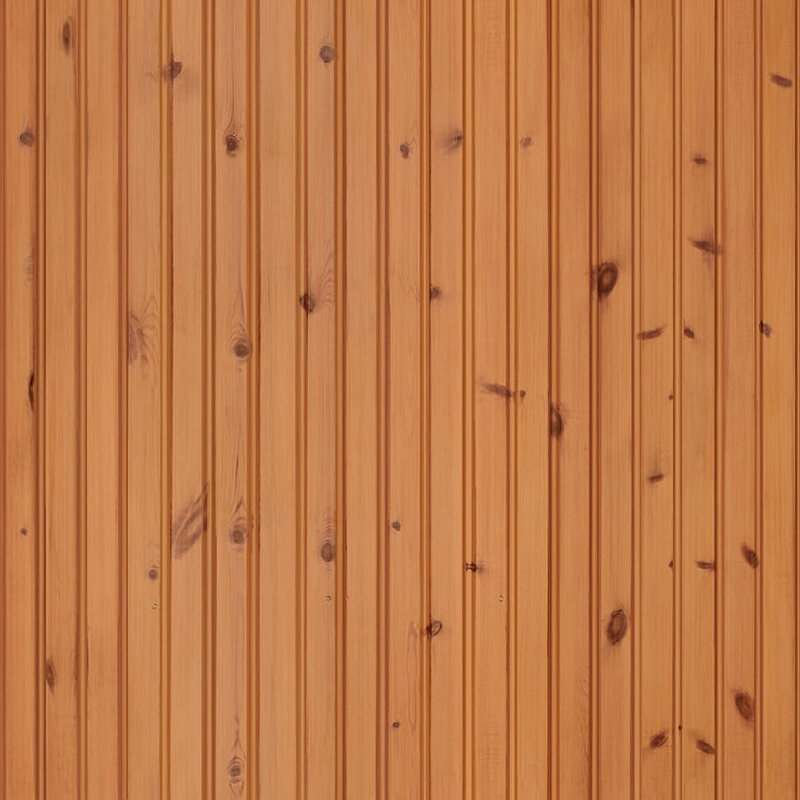 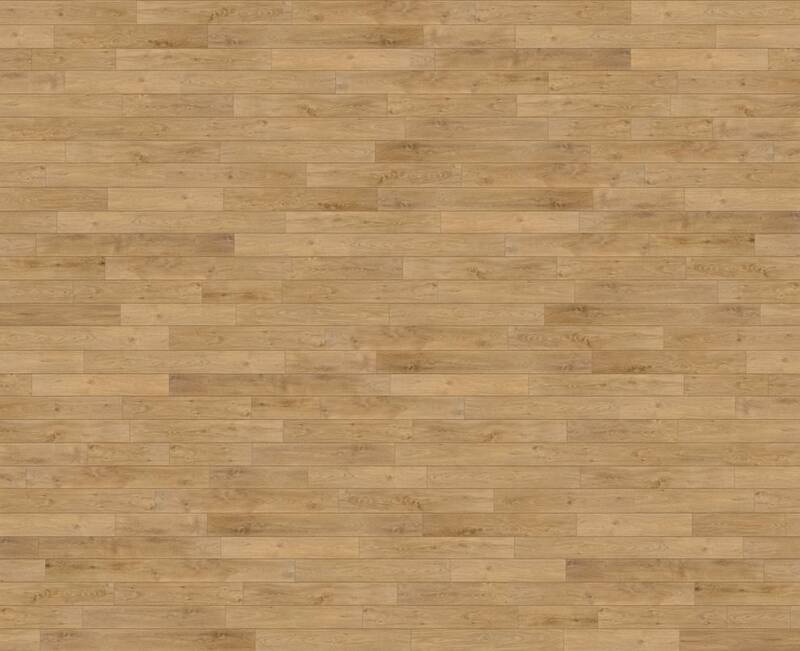 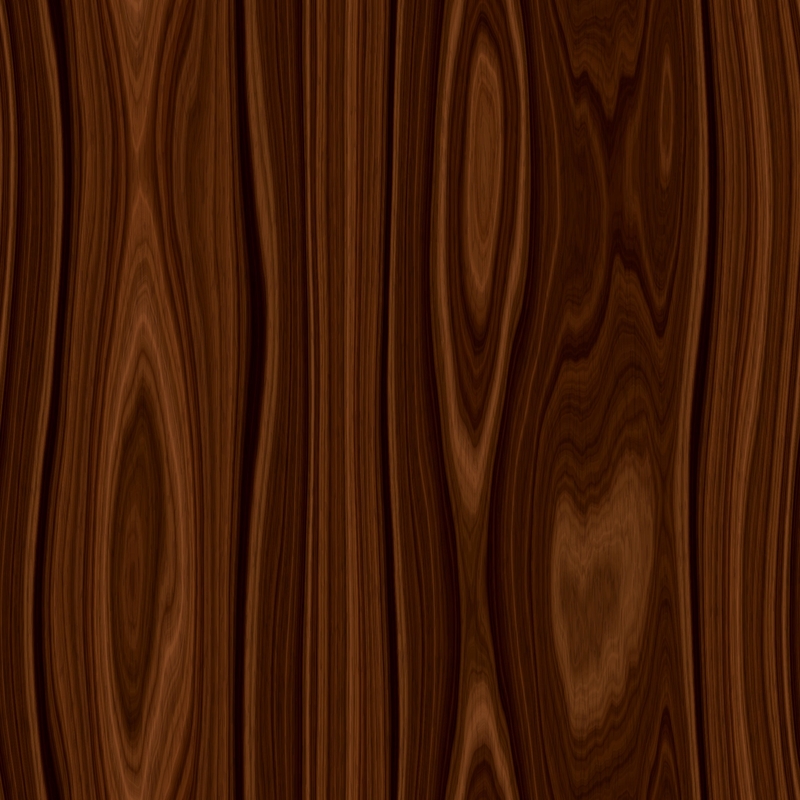 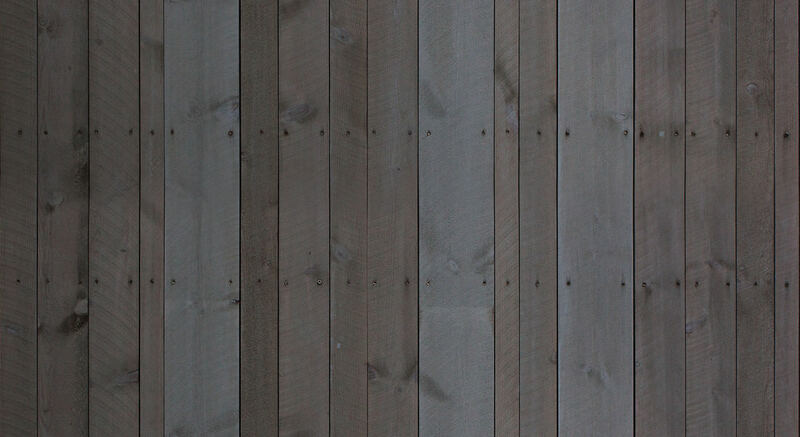 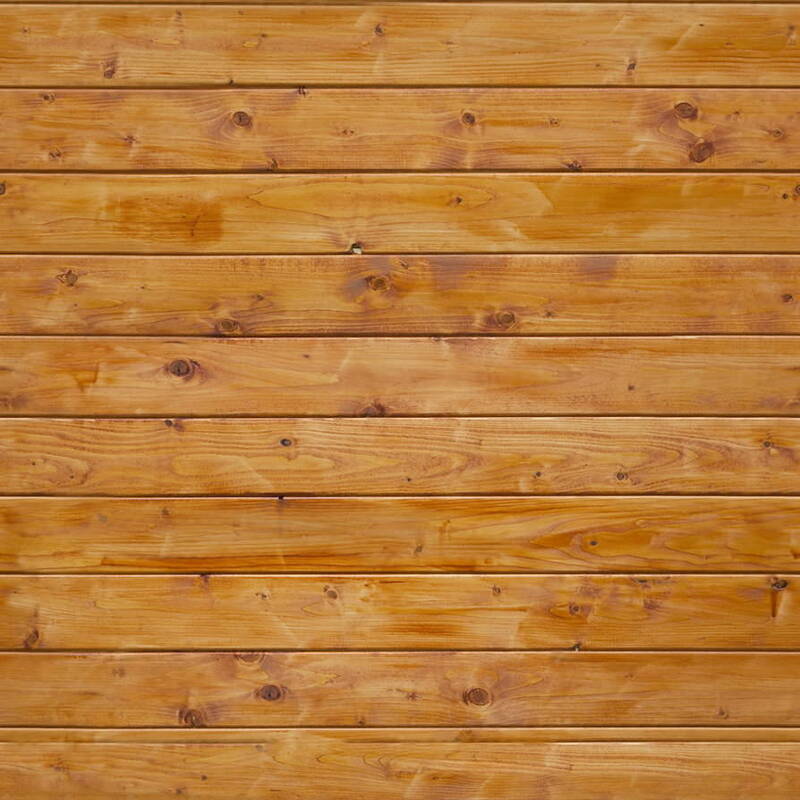 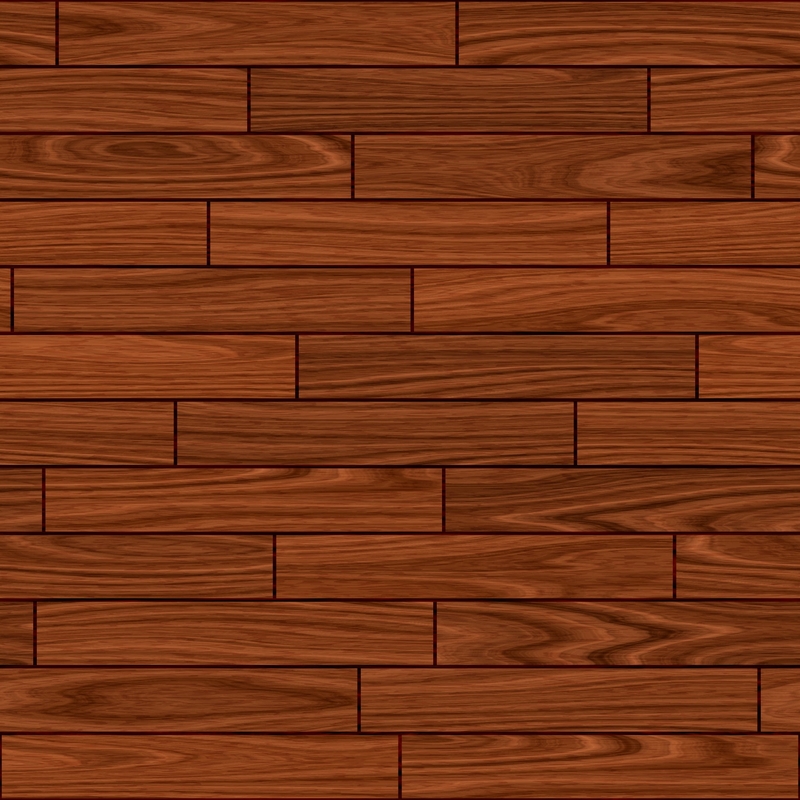 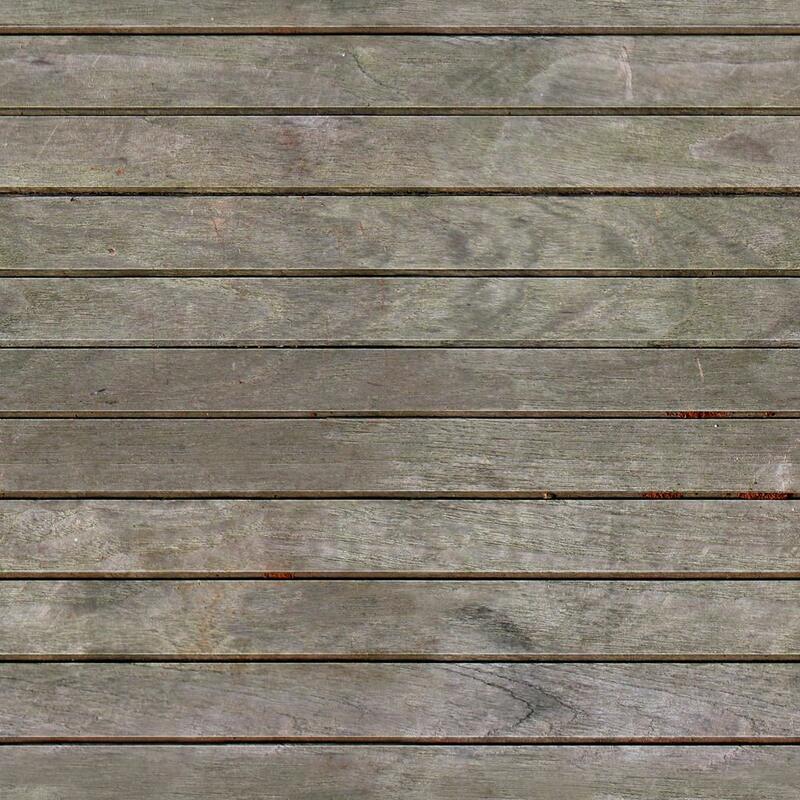 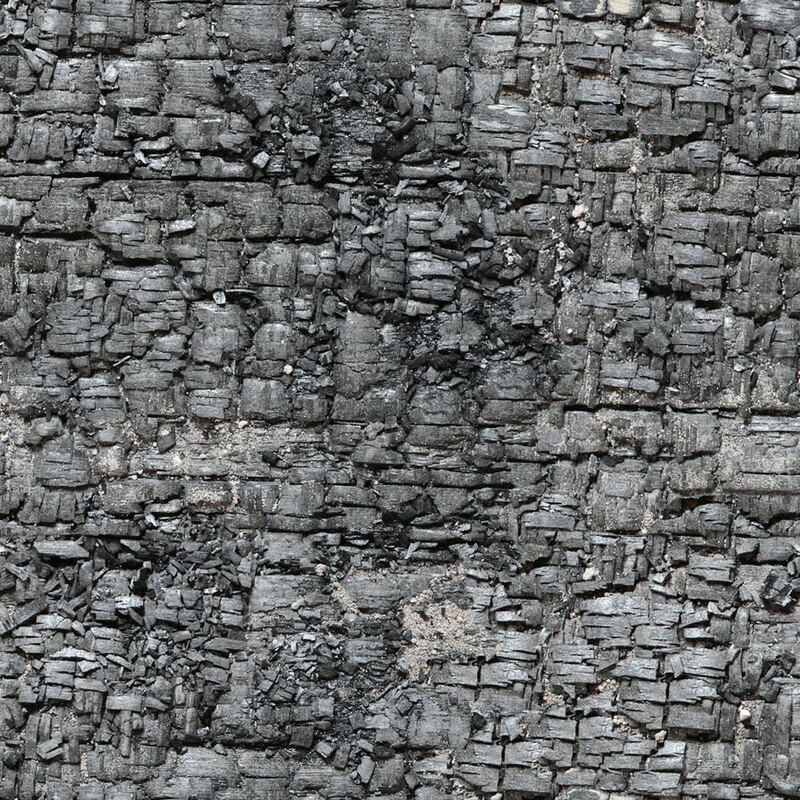 Among popular seamless wood textures on the internet there are few that are mainly used. 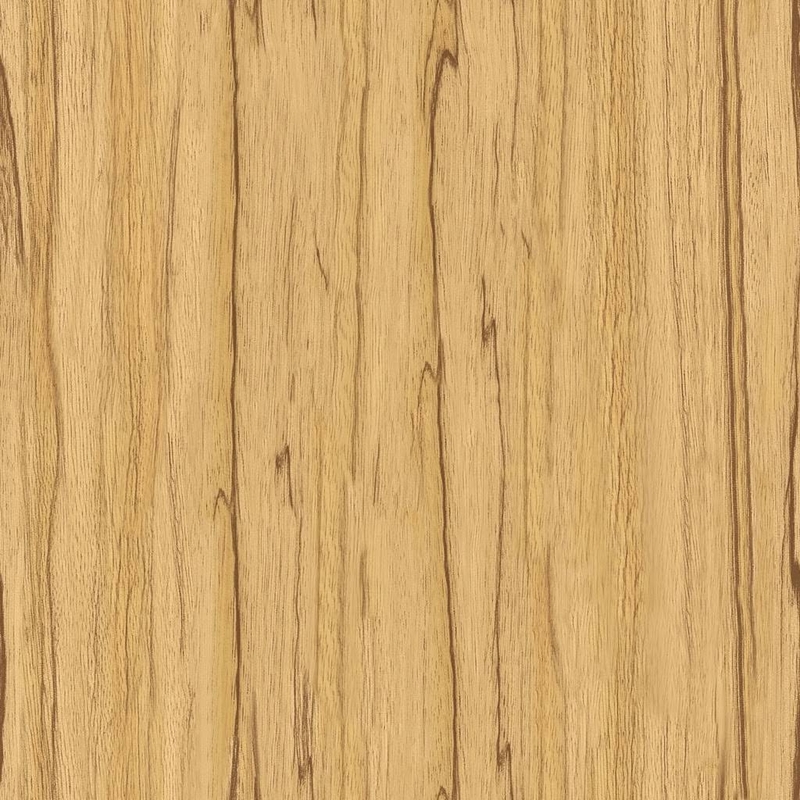 Some of them include: 3D casual colour wood texture, dark brown seamless wood texture, seamless burned wood texture light grain maple wood texture and others. 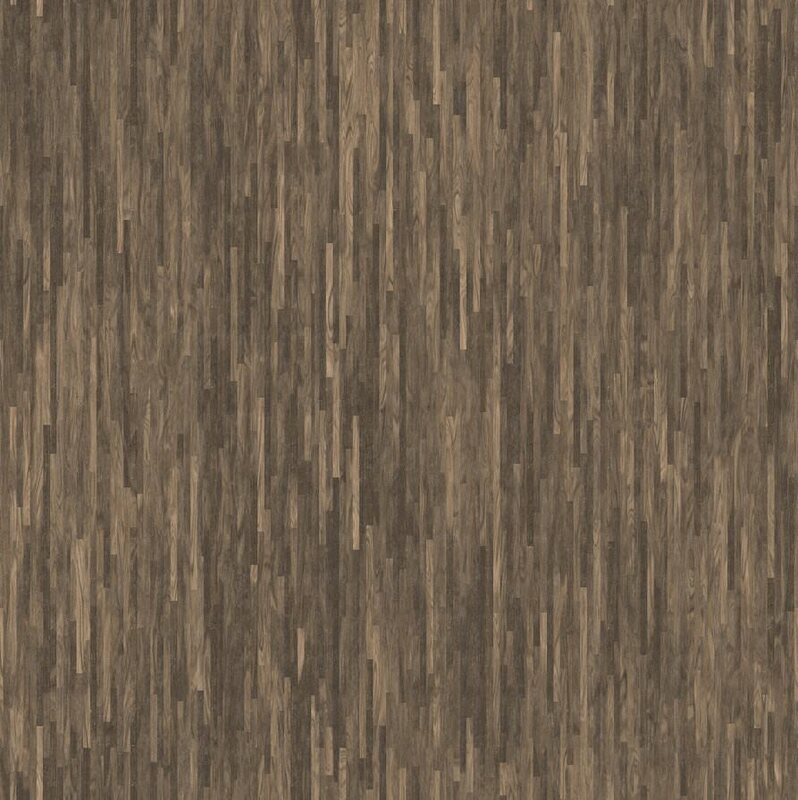 Your site background will come up with exciting look when you incorporate dark brown seamless wood texture in it. 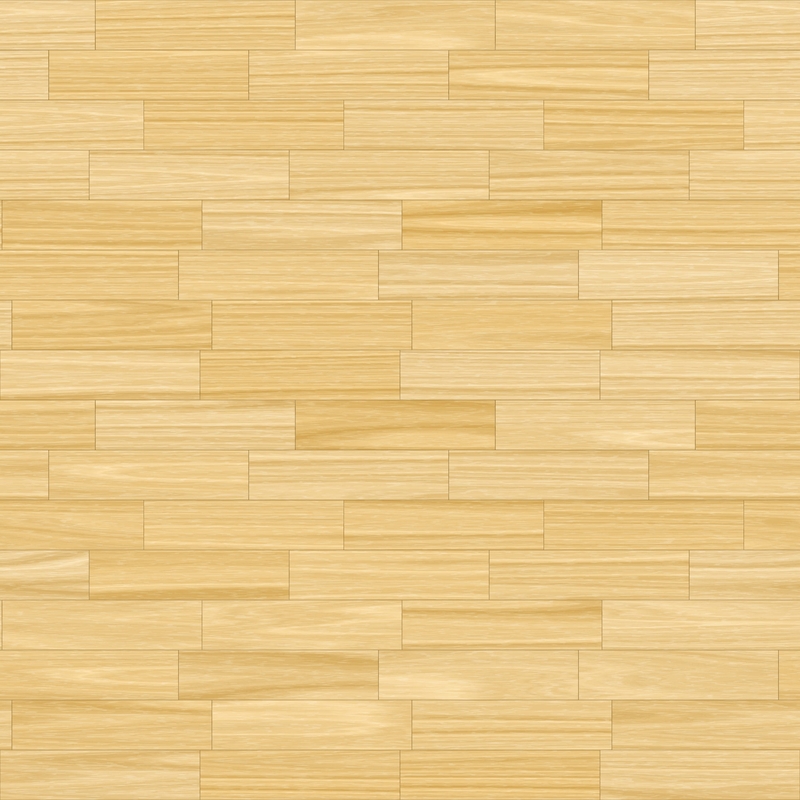 Another thing is that the light grain maple wood texture will make your branding graphics perfect in appearance.